Gather with friends & family in one of our spacious home rentals. From luxury chalets to simple mountain homes, & from 3 bedrooms to 12 bedrooms. One-of-a-kind properties! 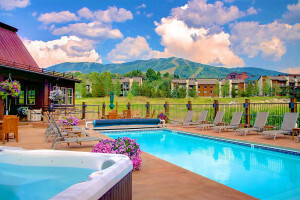 Get the best rates for luxury home rentals in Steamboat this summer. We offer 4-5 bdrm units sleeping 10-14 each..See availability, blackout dates, and options. 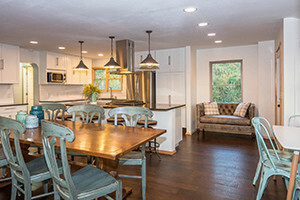 Steamboat Vacation Homes | Steamboat Lodging Co.
From family-friendly condos and townhomes, to expansive mountain homes, our Steamboat Springs vacation homes delight and inspire every type of traveler. 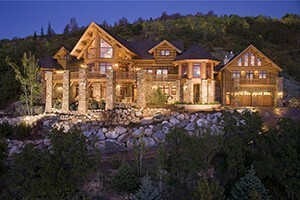 Incredible vacation rentals conveniently located near the ski resort . Offering various options for all including 1-5 bd condos and homes. All complete with many amenities. 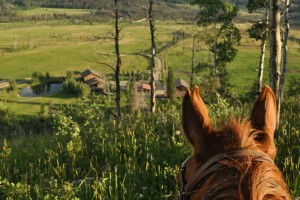 Experience the Rocky Mountains while staying in one of our beautiful Steamboat Springs vacation rentals! 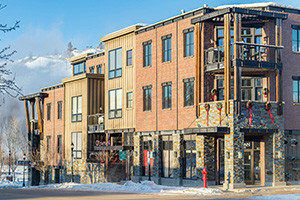 Vacation rental listings in our Steamboat Lodging Guide.